Not long ago, Ireland was a country dealing with poverty and violence. Today, it has turned around and is now a peaceful nation. 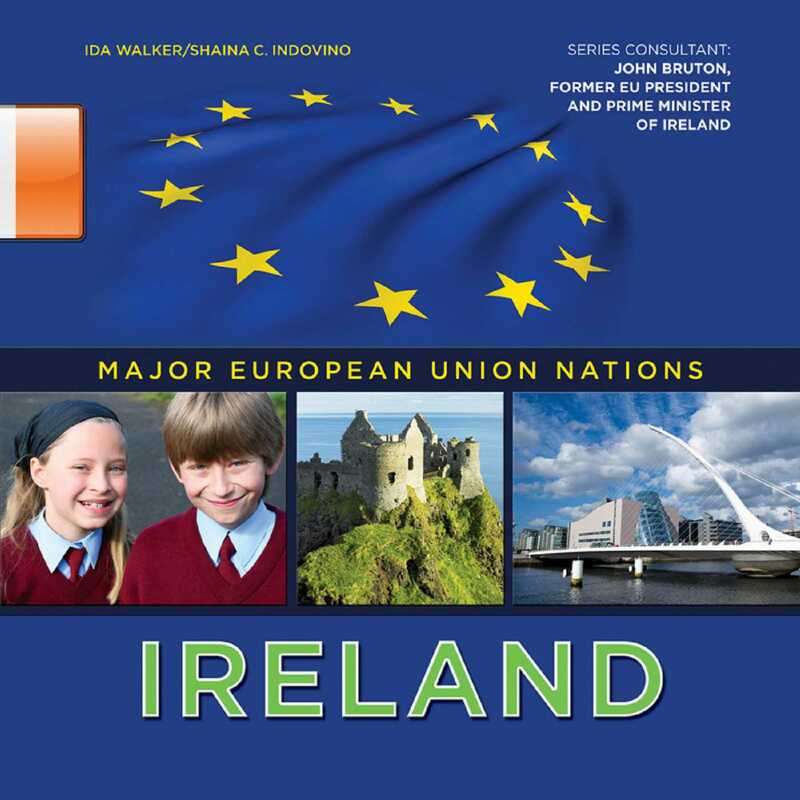 Ireland became a member of the EU in 1973. Its history also includes the Catholic Church, the potato famine, and long struggles for freedom. While Ireland's economy is currently doing poorly because of the global recession, it is working hard to recover. Discover more about this exciting, modern nation!